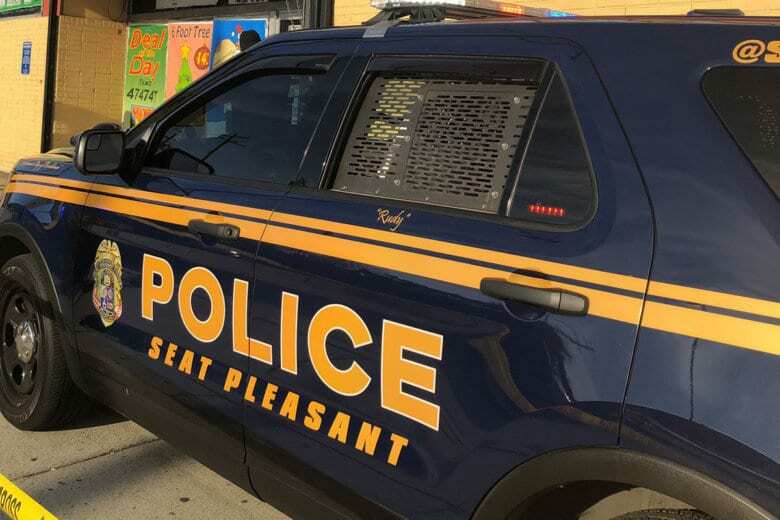 The Seat Pleasant police chief said the person who was shot Wednesday afternoon was suspected of shoplifting and had been shot by an armed store employee. WASHINGTON — A man has died after he was shot by an armed employee in a discount store Wednesday afternoon in Seat Pleasant, Maryland, police said. Around 2:19 p.m., Seat Pleasant police Chief Devan Martin said officers responded to a shooting inside the Discount Mart, at 401 Eastern Ave., near the D.C. border. There, they found a man on the floor with a gunshot wound. The man was taken to a hospital, where he later died. Martin said the man who was shot was suspected of shoplifting. He and a store employee got into an altercation, and then he was shot. “The store employee was armed with a firearm and was legally able to possess a firearm,” Martin said. Neither the shooting victim nor the store employee have been identified at this time. Police are still investigating the shooting, and Martin said there were many witnesses inside the store. Below is a map of the area where the shooting happened.